Much has been written about the effect of driver health on car and truck accidents in Miami and other cities. Studies have pointed out that drivers with certain health conditions have a higher risk of collisions and may be dangerous on the roads. Now, safety experts are noting that worker health may be impacting the rate of train accidents and public transportation crashes in Miami and other communities. When train accidents in Miami and other communities across the country happen, a number of agencies, including police, the Federal Railroad Administration, the National Transportation Safety Board, and other organizations launch lengthy investigations into the causes of the collisions. In a number of recent train accidents, worker health has been cited as a major cause of collisions. For example, a 2013 commuter train derailment in New York was linked to an engineer’s sleep apnea. The engineer had the condition but was untreated at the time he fell asleep at the controls. A recent Union Pacific train crash occurred because an engineer had colorblindness that had gone undiagnosed. The engineer was not able to notice yellow and red warning signs in order to prevent a crash. Many workers must submit to careful physical screening as part of their jobs. For example, truck drivers, commercial pilots, maritime crew, and bus drivers all need to undergo physical exams and may be disqualified from their jobs if they have certain heart diseases, vision problems, sleep disorders, diabetes, chronic allergies, and other health issues. However, not all workers are subject to these rules. Railroad employees, for example, have to pass vision and hearing tests but do not have to pass a health assessment that rules out many additional conditions. Some tour and boat operators are also not subject to health controls. There is no doubt that health issues in a number of fields can be dangerous. Factory workers, for example, can easily sustain work injuries in Miami or their communities if they are ill on the job. Construction accidents can occur if workers have heart conditions, chronic allergies, or other problems. Most patients realize that if their doctor is distracted by an illness they may not get the quality medical care they can expect. Unfortunately, right now many employees do not have to pass a medical exam for work. Even with medical exams, of course, undiagnosed or misdiagnosed issues could still pose a risk. Getting more medical testing for at-risk workers, however, seems like a logical step in preventing catastrophic injury. In late July of this year, a train derailment in Tampa led to an ethanol spill. Unfortunately, train derailments in Homestead, Tampa, and other Florida communities occur each year and in some cases cause severe damage and injuries. In many cases, the injuries from a train accident are far more severe than the injuries sustained in a car accident in Homestead or another Florida community. Yet, car insurance often does not cover these costs. It is up to injured passengers and bystanders to seek fair compensation for lost income, medical costs, and other expenses related to their injury. Train companies are often large corporations and have teams of attorneys working on their behalf. They may offer injured victims a small amount for their injuries. However, this amount may not cover the full cost of injuries, especially if the injuries are long-term and require months or years of care. A head injury in Homestead or anywhere in Florida, for example, may require months of specialized medical care and rehabilitation. Even a soft tissue injury may require many visits to the doctor, time away from work, and expensive treatments. In many cases, victims can benefit from speaking with a personal injury attorney in Homestead or their community about their injuries – before signing anything. This can help victims determine the likely costs of their injuries as well as all their options. If there are multiple injured parties or multiple liable parties, speaking to lawyers can help victims secure fairer compensation for their injuries. Attorneys can also often seek evidence of negligence and can negotiate for fairer compensation on behalf of patients. They can also conduct an independent investigation of the accident to find all liable parties. In cases where there are multiple liable parties, victims may have a better chance of recovering fair compensation. 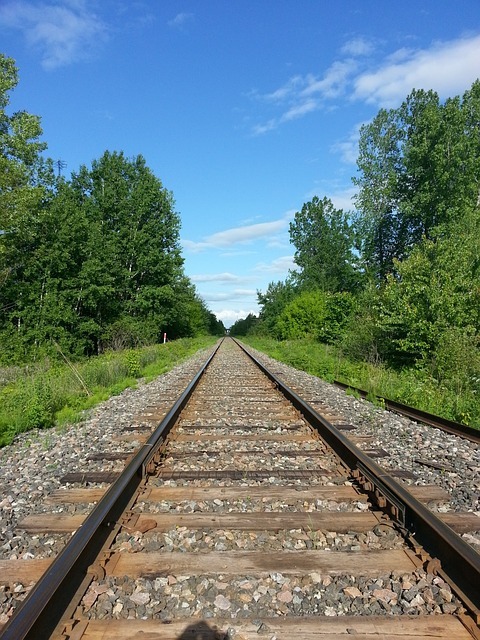 A tragic train accident earlier this summer in Canada has placed the spotlight on train safety. In that accident, a train full of crude oil started moving on the tracks, entering a small community before derailing and bursting into flames. The resulting fire claimed multiple lives and devastated the entire community. The train company has publicly placed blame on the engineer of the train as well as the local firefighters. Many local residents blame the train company. Safety authorities note that trains are increasingly being used to ship crude oil as well as other hazardous materials and this can increase the risk of train accidents in Hollywood and other communities across North America. 1) Stricter safety regulations. The Federal Railroad Administration (FRA), the Pipeline and Hazardous Materials Safety Administration (PHMSA), the U.S. National Transportation Safety Board (NTSB), the Occupational Safety and Health Administration (OSHA), the Chemical Safety Board, and other agencies all play a part in preventing industrial accidents. Agencies investigate accidents and set rules. Some safety experts believe that more rules can be established to prevent accidents. 2) Replacing older tank cars with newer models. Currently, there are about 240 000 older DOT-111 tank cars transporting crude oil and other materials across North America, even though safety experts believe that newer models of tank cars are safer. The newer models have protective shields and thicker walls, which can help prevent tragedy. However, replacing the tank cars is expensive. In addition, newer tank cars are heavier and require a sturdy track. Safety experts in the train industry also note that the newer tank cars would not prevent all tragedies. 3) More safety policies for the aftermath of train accidents. A serious train-related traffic accident in Hollywood or another community is only the start of the environmental disaster that can follow. Serious train accidents can result in fires and subsequent burn injuries in Hollywood and other communities. They can also cause secondary car accidents, spills, property damage, and other issues. In addition, many hazardous materials, when spilled, can release dangerous fumes. Crude oil, for example, can release a toxic gas that includes benzene. The injuries sustained from these secondary accidents are harder to quantify and in some cases victims have trouble getting fair compensation for their lost income, medical costs, and other expenses. Personal injury attorneys in Hollywood and other communities often work to secure compensation for these victims. 1) Grade crossing accidents. Train crossings are the most dangerous areas for train accidents, with the majority of fatal accidents occurring at crossings. In many cases, these accidents are Miami car accidents, when a car tries to cross a train crossing before it is safe to do so. In other cases, the train strikes someone who is trying to cross on foot with a train coming. 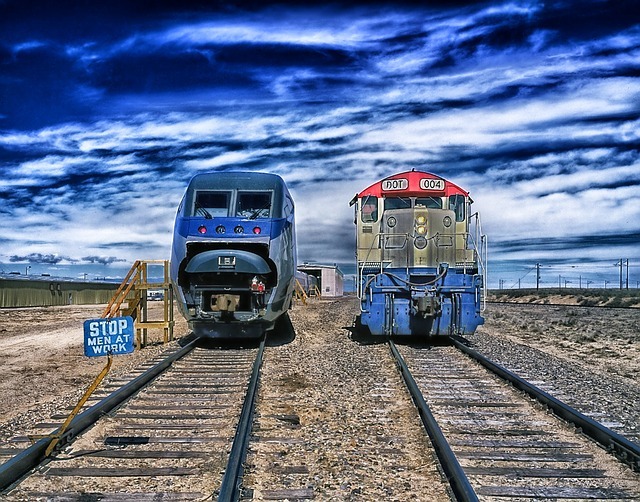 Trains take much longer than cars or even commercial trucks to come to a full stop, which is why trains often cannot stop in time, even if they see a car or a person in the crossing. Railroads are required to have sufficient signage to ensure that cars and pedestrians are aware of the dangers of train tracks. In some cases, railroads use gates and other safety devices to keep pedestrians and motorists safe. 2) Derailments. When a train leaves the tracks, it sometimes flips over on its side or rolls over, causing injuries to any person on board. In the cases of a freight train accident, a derailment can also cause a spill of toxic or even flammable materials. 3) Collisions. When two trains collide on the tracks, the force is often enough to cause a fire, derailment and fatalities. In many cases, collisions are caused by human error and are preventable. 4) Passenger train accidents. Fortunately, accidents involving passenger trains are not common. When they do occur, however, they can cause serious injuries and fatalities. Since trains carry far more people at a time than most forms of public transportation, there are more passengers who may be injured in this type of accident. In addition, passengers may be injured when traveling on board a train. For example, passengers may be in a Miami slip and fall accident on a train or may fall and hurt themselves when boarding a train or trying to leave a train. 5) Train accidents caused by mechanical failure. In some cases, train accidents occur due to brake failure or problems with other important systems. In these types of accidents, investigators often focus on the maintenance schedule of the train. 6) Freight train accidents. Freight train accidents cause catastrophic injuries, often because freight trains travel at high speeds while carrying large amounts of cargo. The force of any impact involving a freight train can cause explosions, derailment, and catastrophic accidents. Freight trains often carry several times the cargo of a fully-loaded commercial truck. In addition, freight trains are often used to transport flammable and hazardous materials, making freight train collisions even more dangerous. If you have been injured in any Miami train accident, it is important to consult with a qualified Miami personal injury attorney. 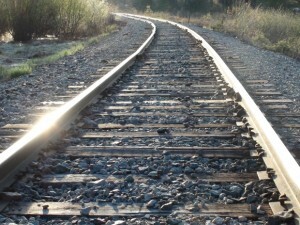 Train accidents often involve multiple liable parties, and determining liability in these cases can be challenging, since the cargo, trains, and railroads involved in the accident may be owned by different parties.